The Assam government is set to roll out a law from October 2 making it mandatory for state government employees to look after their aged and dependent parents and differently-abled siblings who do not have a source of income. Last year, the state assembly had passed Assam Employees Parents Responsibility and Norms for Accountability and Monitoring (PRANAM) Bill, 2017 - which makes all these compulsory. 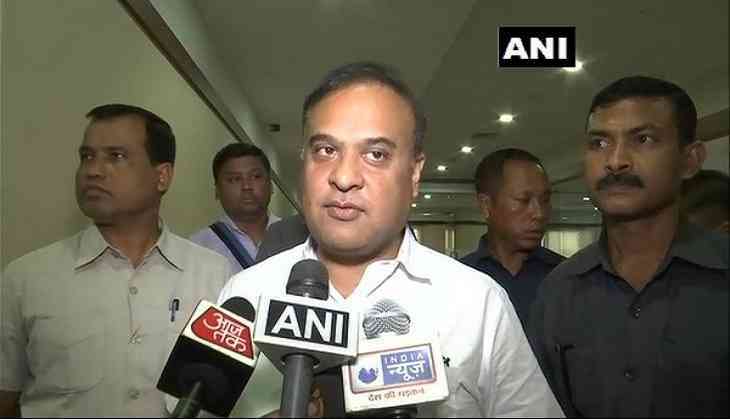 Assam Minister Himanta Biswa Sarma said that if a particular government employee does not look after his or her parents then 10 per cent of their salary would be deducted and transferred to their parents' accounts. "If a particular government employee does not take good care of his or her parents then we will deduct 10 percent from their salary and transfer it to their parents' account," Biswa told reporters here. He further said that if there is any sibling that the parents need to take care of then the salary cut may go up to 15 percent. "If there is any sibling that the parents need to take care of then the salary cut may go up to 15%," Biswa said. Reportedly, Assam will be the first state in the country to enforce such a law.